Meet princess Gwen in new gorgeous and entertaining online game under the title Princess Favorite Place. 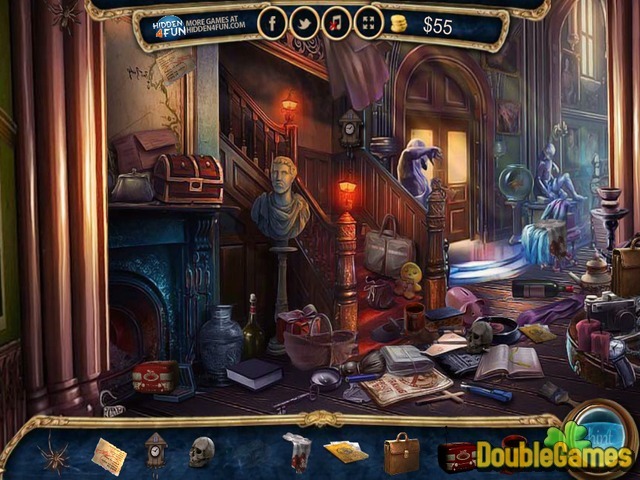 This curious Hidden Object adventure gives you an opportunity to explore the royal territory, visit the castle and clean it from the old things to replace them with new ones. When you collect all the items, you will be rewarded with money so you could buy new items. You have a lot of work to do so don't waste your time, renovate this place and bring it its usual shine. When you finish you can go for a walk with Gwen around this castle and admire its beauty and new looks. Play Princess Favorite place online right now and for free. 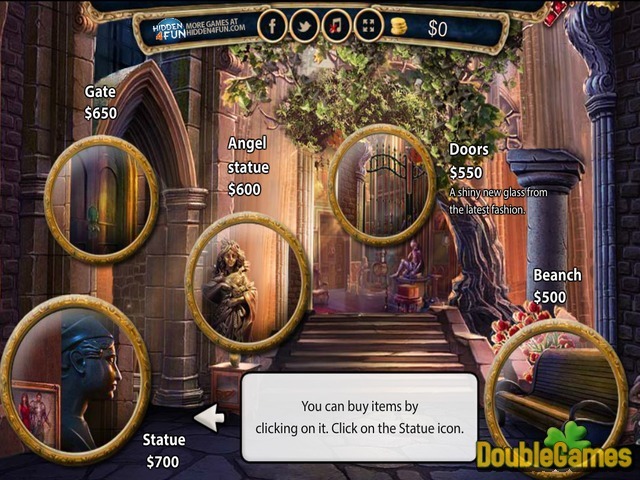 Title - Princess Favorite Place Online Game Description - Discover Princess Favorite Place, a Hidden Object game released by hidden4fun. Join princess Gwen and help her renovate the old castle.